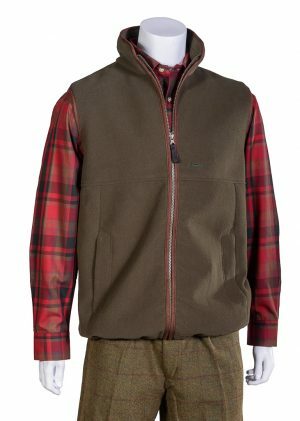 Bonart are suppliers of country clothing, including gilets and body warmers; shooting coats; fleece-lined and checked shirts; children's shooting wear etc. 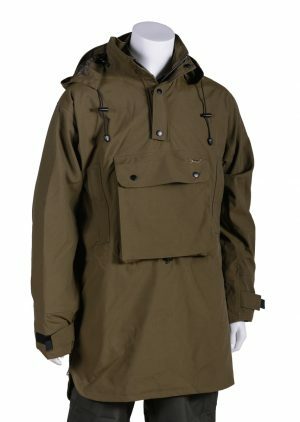 We also supply shooting accessories, such as hip flasks, peg numbering cups, gun slips, cartridge bags and knives. 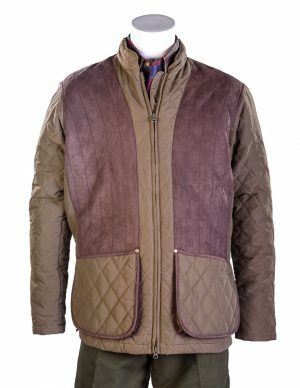 shooting clothes, shooting accessories, country shirts, country clothing, checked shirts, fleece-lined shirts, shooting coats, tweed, children's shooting wear, knives, children, cartridge bags, range bags, hip flasks rifle bag, shotgun slip, gun slip. 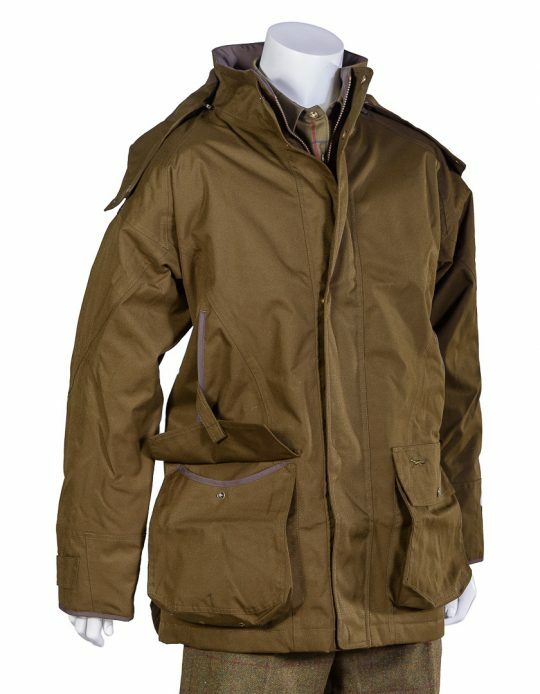 Mens multi-pocket field jacket. Zip and stud fastening. 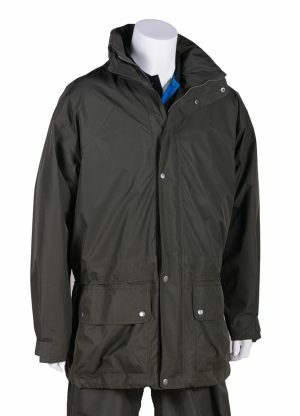 Mens/Children’s multi-pocket field jacket. Zip and stud fastening.